A lightweight highly absorbent. fire retardent wood fibre. A recycled and non-abrasive Eco product. E-Sorb is a granular organic product, suitable for a wide range of industrial applications. 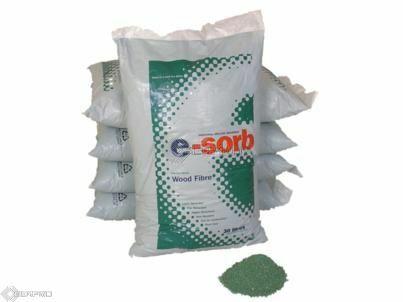 E-Sorb is a vegetable absorbent made up of resin wood dust, which has been dried at high temperatures. A natural absorbent of very high quality, ecological and with low environmental impact since it can be eliminated by incineration. 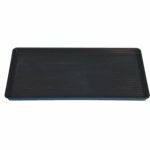 After absorbing liquid spills, it leaves clean, dry and safe surfaces. It is a low density product, light for easy transport and use. Thanks to its qualities and properties, E-Sorb can be widely used and we recommend it especially for the following users: Petrol stations, garages, airports, service companies, cleaning companies, railway stations, transport companies, emergency equipment, firemen, military etc.